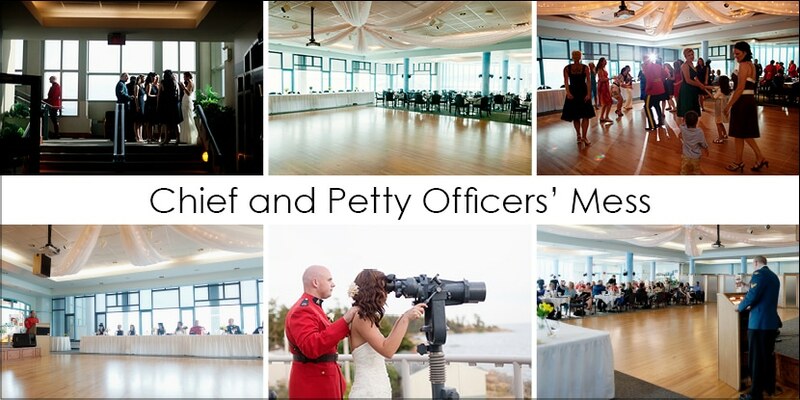 This is an illustrated list of other wedding venues in Victoria, BC. I’ve included links to the venues and their wedding information pages, along with links to blog posts from weddings I’ve photographed there. The venues don’t fit into any other category and include chapels, community centres, private and golf clubs, and galleries. Capacity – 75 guests, cocktail style. Available 5pm to midnight. Several different buildings, most on the water with balconies and large windows. I believe you need to know someone in the military to use these spaces. If you’re looking to have a very large wedding in Victoria, this is the place. Capacity is approximately 600 guests. An affordable hall with a full kitchen. Capacity is 180 people. 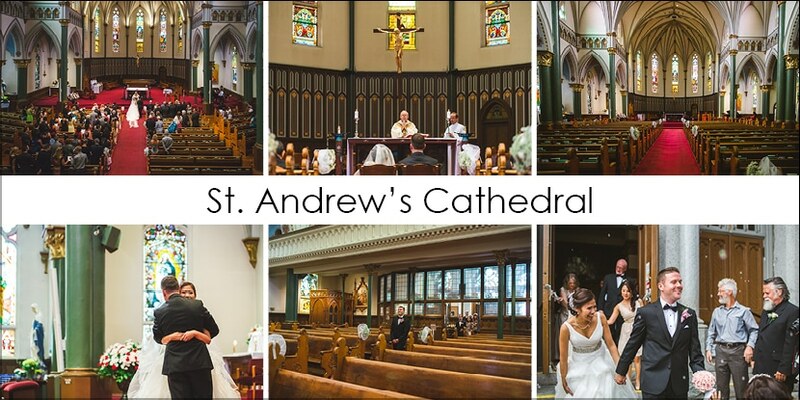 St. Ann’s has a few spaces you can use for your ceremony: the classic chapel, an old-fashioned theatre, and the Novitiate Garden. Receptions can also be held in the garden, but must end early in the evening.